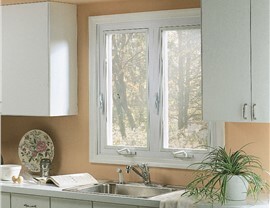 Our remodeling company offers premium windows and professional replacements to homes in Appleton, WI. At Mad City, we have been efficiently installing Appleton replacement windows since 1998, and we know that no two projects are the same. 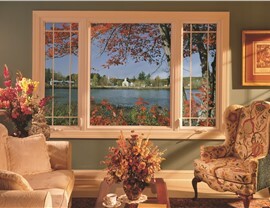 For that reason, we strive to offer our customers a wide selection of customizable bow windows. You can work with a designer to choose the color, size, and configuration that best suit your needs. 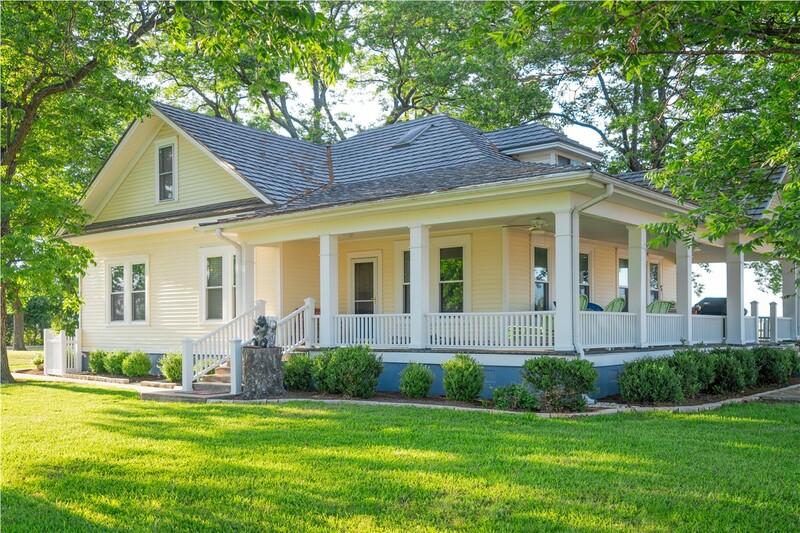 It’s easy to get overwhelmed by the process of choosing window styles, and while there are many beautiful options, we know that some homeowners like to keep it simple. 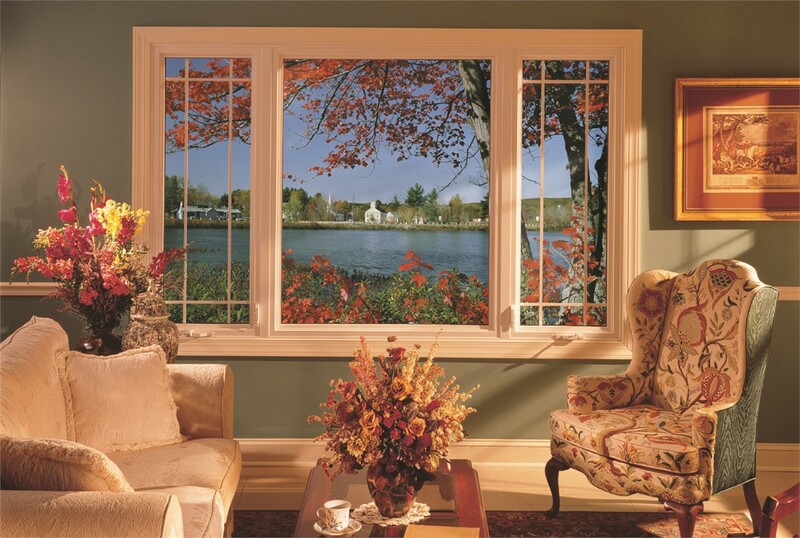 If you want a sleek and classic replacement window for a more traditional home, you can choose from our assortment of double hung windows. 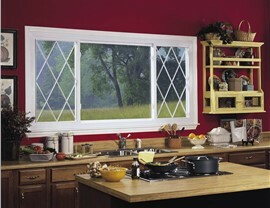 Not only do they look great, but their dual sashes also provide ample versatility for lighting and ventilation. 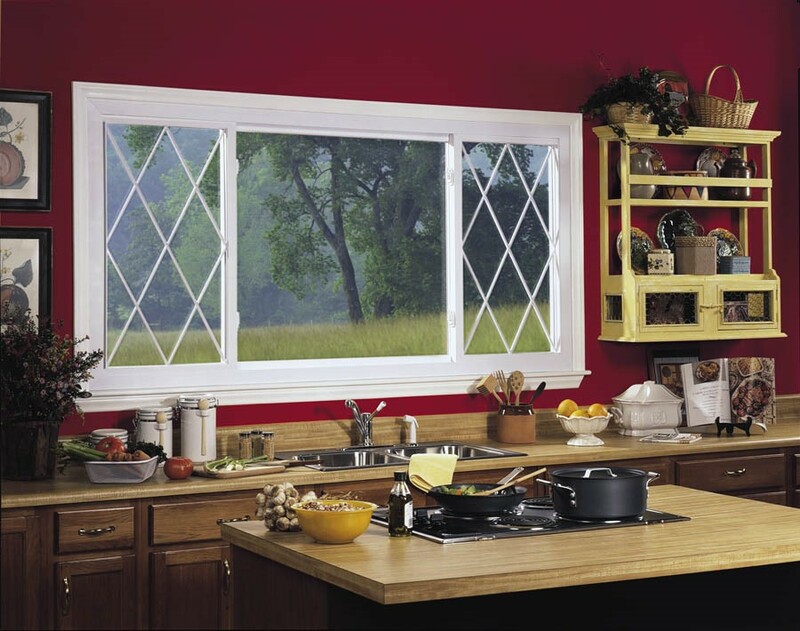 When you install garden windows in your Appleton home, you can quickly distinguish it from the other houses on your block. This unique window style allows you to add a personal touch to your home’s interior and exterior because you have plenty of room to decorate the sill with beautiful plants or other small decorations. 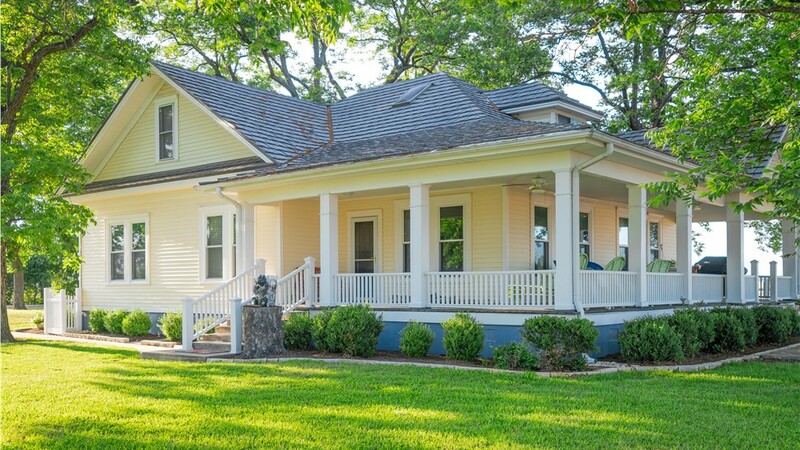 No matter how you style it, you'll be sure to improve your home’s curb appeal. Don’t put off contacting the Appleton professionals at Mad City if you want to learn more about the many ways our premium products and superior service can improve your home. 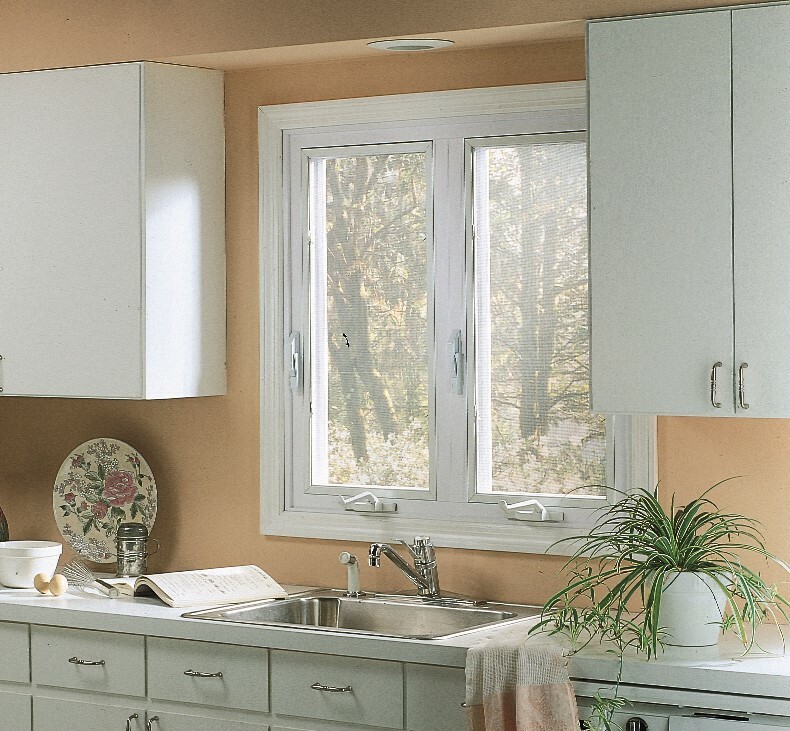 Give us a call to ask about any of our different replacement windows in Green Bay, or fill out our online form to request a free, no-obligation estimate for your project.